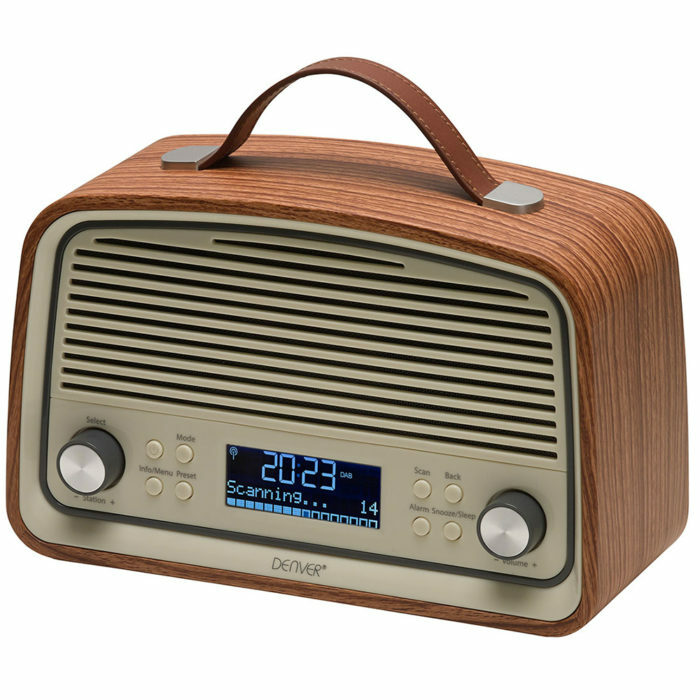 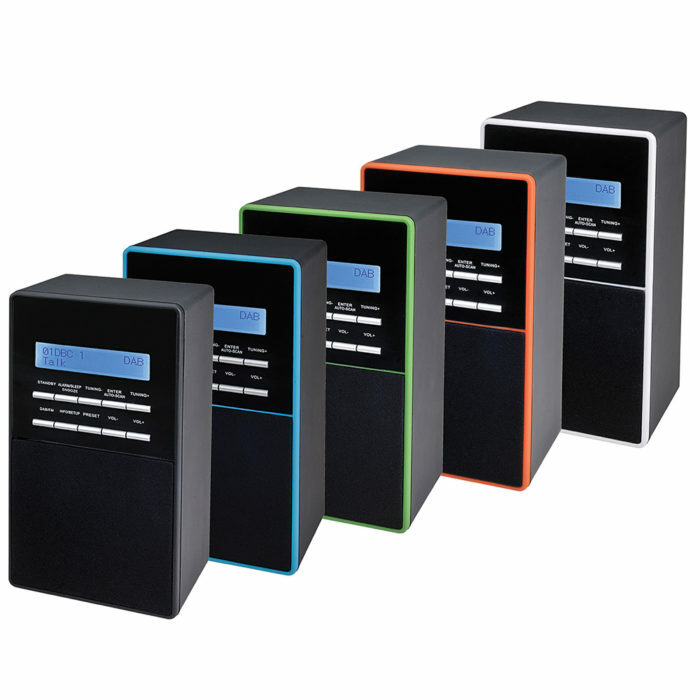 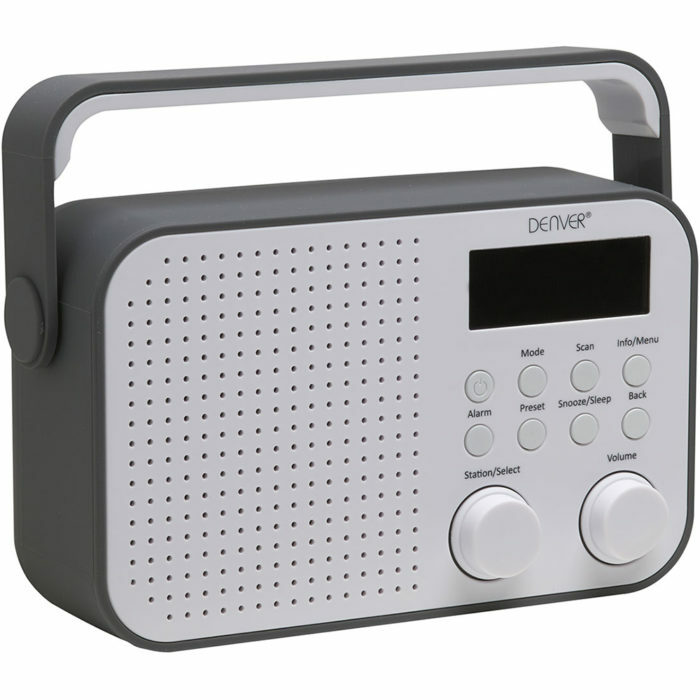 DAB radio or digital radio is the new way to listen to your music and radio programmes. 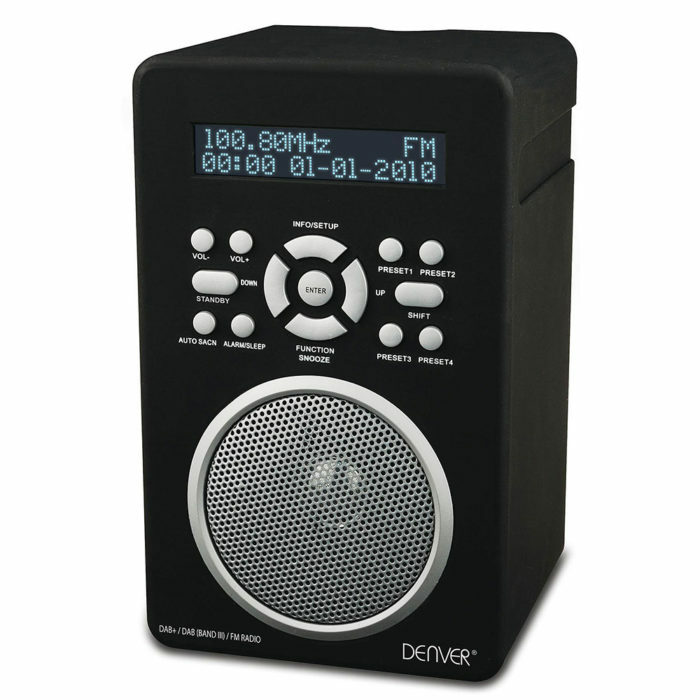 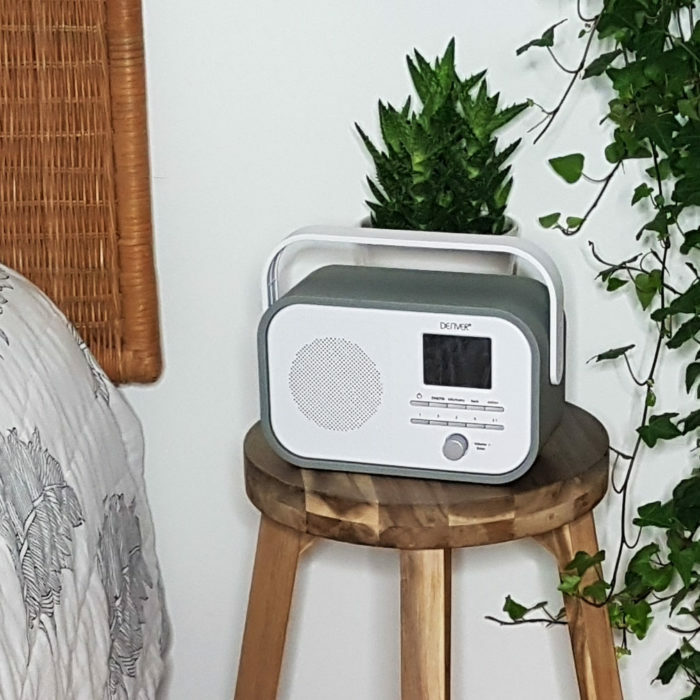 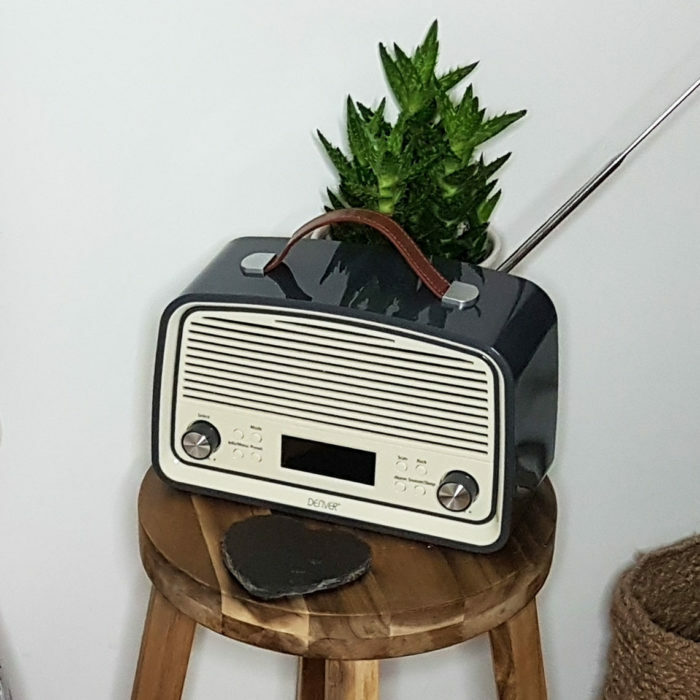 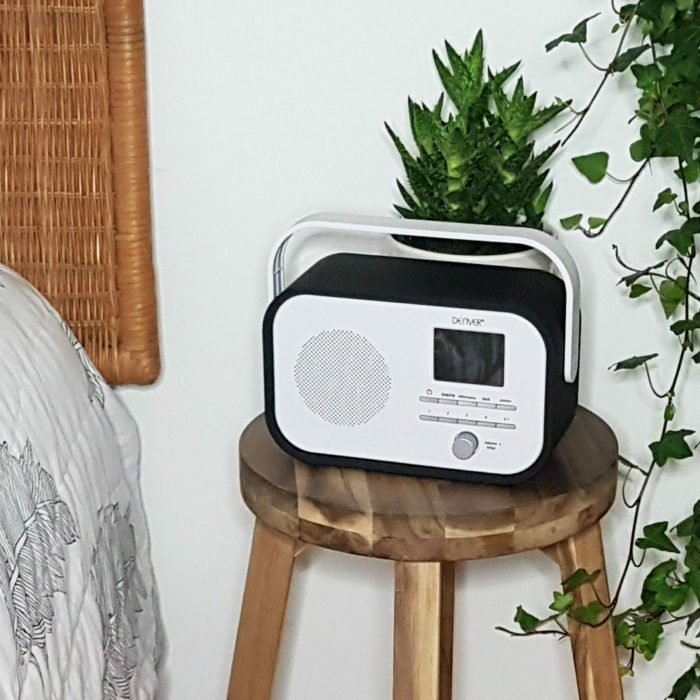 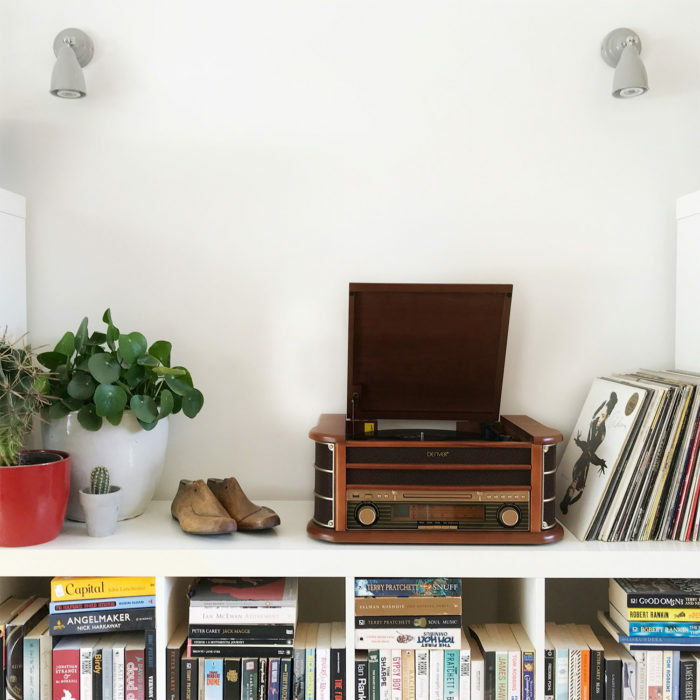 Digital radios allow you to listen to your radio programme or music via a much higher quality of audio reproduction compared to old analogue radio and with much less interference. 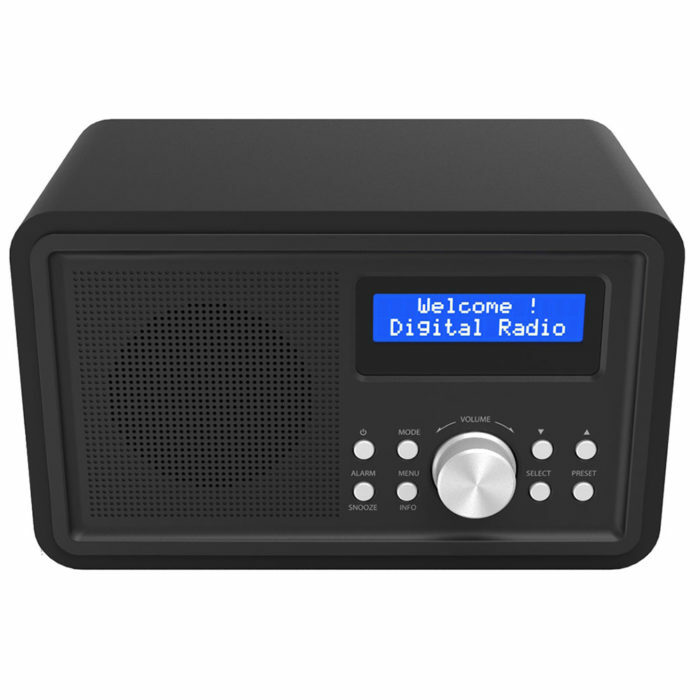 DAB radios also show you the name of the station rather than then frequency and you can see more information about the station you have tuned. 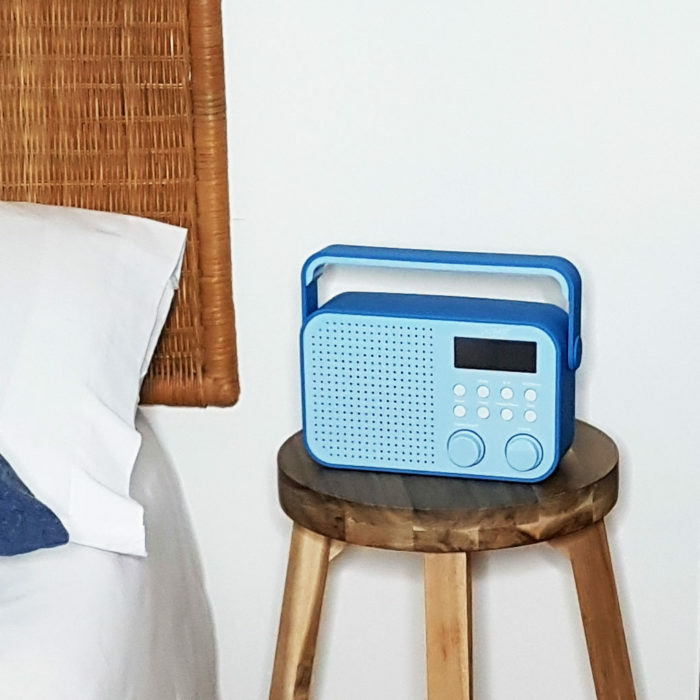 With 8 out of 10 people now in a DAB radio area and coverage increasing digital radio looks set to be around for some time.